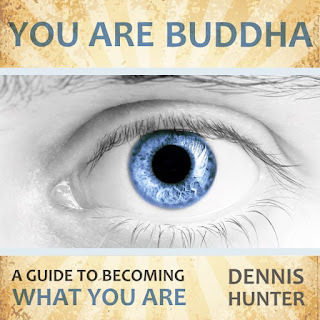 Did you know that my first book You Are Buddha is available as an audiobook? You can download it for FREE with a trial subscription to Audible. 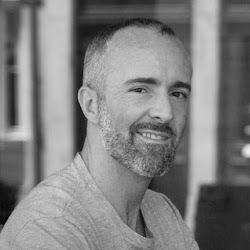 That's 7.5 hours of meditation and reflections on spiritual awakening (written mostly during the two years when I lived as a Buddhist monk in Canada), read in my own voice. From one listener's review: "Insightful meditations from a gentle voice. Modern American Buddhism can be heard in Hunter's personal stories and reflections." Here are the links for those of you in the U.S., U.K., France, and Germany. We are all looking for greater meaning and wisdom in our lives. The problem is that we search for these things outside ourselves. The most profound teachings of the Buddha say that the wisdom we search for does not come from outside. It is already within us; it is our very nature. The spiritual path is simply a way of helping us uncover and manifest the wisdom we already have. Filled with personal stories, guided meditations, and more, You Are Buddha offers a practical guide to learning meditation, working with thoughts and emotions, becoming more deeply embodied, understanding the nature of mind, developing ethical conduct, and becoming an authentically mature, awakened human being. Happy listening! And I would love to get your feedback on the audiobook.